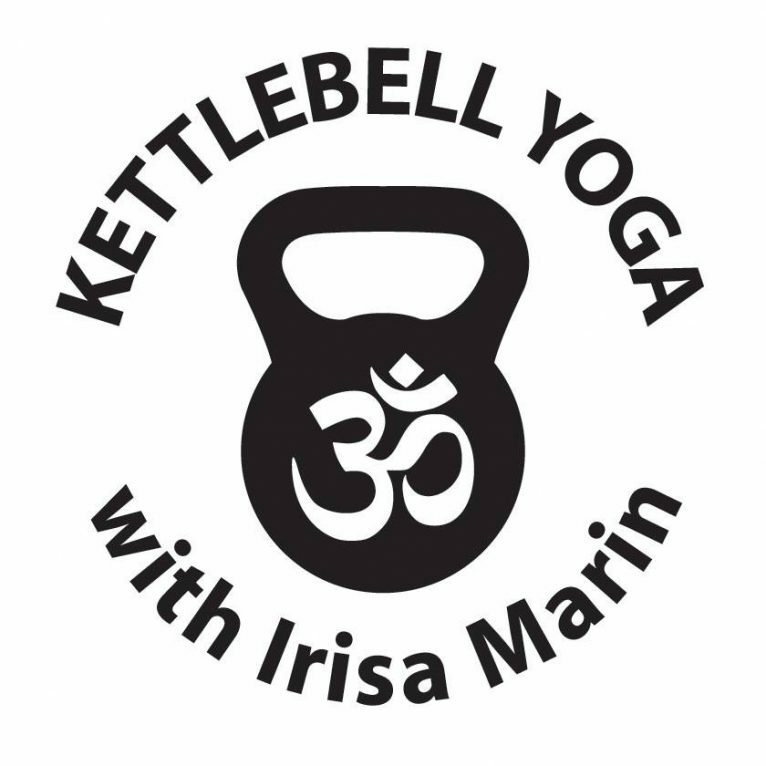 Mats and kettlebells provided. Move and breathe, strengthen and stretch. The class includes some straight up Yoga Asana and some pure Kettlebell movements like: Turkish Get Ups, Cleans, Squats, Presses and rows. Some combine the two. All of it will invite deeper connection with your center, your breath, your strength and your core. We bump LOUD music! And practice the Enjoyment of Being in a Body! For more information call 707-822-6278.